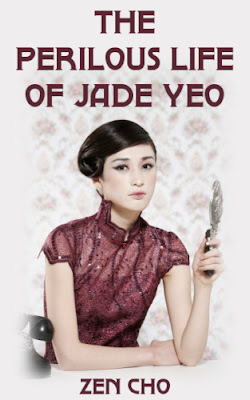 Jade Yeo is a Malaysian Chinese young woman living in London in the 1920s. Having originally come for an education, she is now earning her living writing articles for the thriving British magazine market. Her best market is the Oriental Literary Review, edited by another foreigner, a Hindi named Ravi. 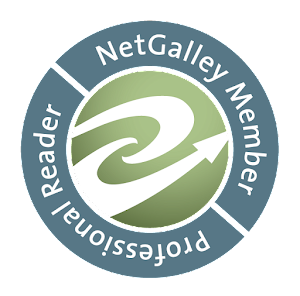 Her latest sale to him is a review of a book by the very prominent and respected Sebastian Hardie--and it's not a positive review. 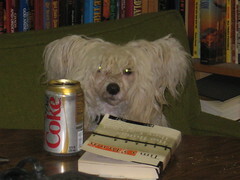 She thinks it's lazy and perfunctory compared to his earlier books, and says so. This leads to her receiving an invitation to a party at the Hardie house, and meeting the tall, dark, and handsome Hardie. There's an instant attraction. Is she making a mistake? This is the Roaring Twenties, neither the Regency era nor contemporary, and things are possible that wouldn't have been earlier, and potentially scandalous that aren't now. Jade, Hardie, Ravi, Margery, and other characters I won't mention are nicely developed within the short span of a novella. This is an absolutely delightful story. Recommended.